According to data from Statista, the biggest challenge for business is in the UK is attracting customers with 80% of business owners citing this as their top concern. It seems British businesses have a lead generation problem but this is nothing new – attracting customers has always been a challenge. The good news is there are more opportunities within reach than ever, thanks to the latest marketing technologies. Generating a higher volume of leads starts with knowing which tools to use and how to use them. We’re going to help you with this first part and give you a few vital hints on the second in this article. Here are seven tools that are going to help you generate more leads at each stage of your sales funnel – from those early brand awareness leads, all the way to customers itching to pull the trigger on that next purchase. Generally speaking, there are three levels to every sales funnel: top, middle and bottom. Check out this article from Samuel J. 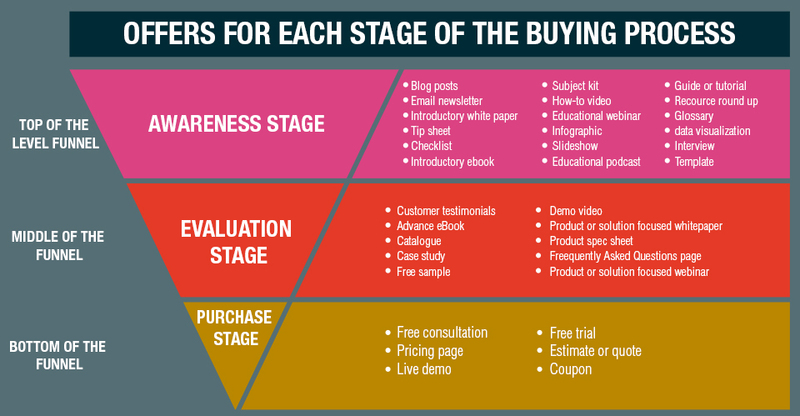 Woods for a comprehensive breakdown of what a good sales funnel, which includes this graphic that does a great job of describing how the three stages of a sales funnel function. If you’re at all hazy on the topic of sales funnels, bookmark that article and keep it as a resource for reference. The reason I’m mentioning Samuel’s article is because this post looks at tools for each of these three stages. It takes a different approach to attract leads at each level and this is why understanding the strengths/weaknesses of your marketing tools and channels is so important. First, let’s start with tools to generate leads at the top of your sales funnel. Love it or hate it (can’t it be a love-hate relationship? ), Google is the single biggest lead generation tool in the business and organic search is where most marketing strategies begin. 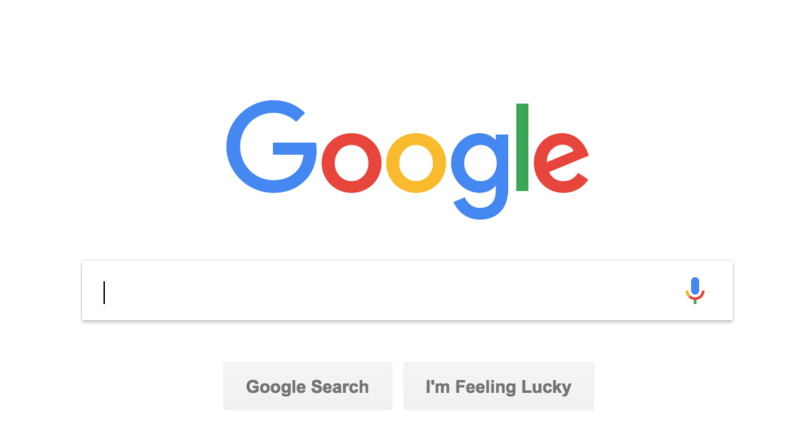 Google Search: People head to Google, type in a query and your content pops up. Google Maps: Local searches have become huge in the mobile age and this is a crucial lead generation channel for local businesses. Google Travel: Flights and hotel searches are a big part of the Google experience now and travel brands have a major lead gen tool from the world’s biggest search engine. Google Shopping: Shoppers now turn to Google to browse and buy all kinds of products. Google Reviews: Customer reviews left on Google, and partner sites such as Trustpilot, can show in Google Maps, Google Shopping, search listings and ads. AMP: While Google denies this is a Google product, we all know different. More importantly, AMP has become a huge lead gen tool for publishers and content marketers. The point is: there’s far more to generating leads from Google in 2018 than traditional SEO. You need to know all of the Google products available to you (eg: Google Flights vs Google Shopping) and which of these can generate valuable leads for you. The other key driver for leads at the top of your sales funnel is social media (search and social are by far the two biggest channels for organic referral traffic). First, you need to know which networks are most important to your brand and target audiences but to maximise your lead generation from social you’re going to need to automate a few things. Tools like Buffer and Hootsuite are great for automating your posts so you can discover when the best time to send out your message is, repost at the crucial times and help you manage comments from your audience. The first thing you’ll want to do is automate your blog posts so they’re scheduled and ready to post on all of your social channels, as soon as you hit the publish button. Once you know when your posts are most effective, use these insights to enhance your social advertising efforts by scheduling your ads to run at the most crucial moments. With traffic landing on your site, your next task is to turn these visitors into solid leads and this means getting hold of some all-important data. We’re talking about conversions now and this is the target with each of these mid-tier lead gen tools. There are plenty of great landing page builders out there now with Unbounce, Leadpages and Instapage just a few of the options at your disposal. Whichever tool you go for, the important thing is that you’re able to quickly create high-converting landing pages for a range of different campaign types (product releases, organic SEO campaigns, paid advertising, webinars, etc.) and then test them for better performance. These are the pages that are going to generate some of your most valuable leads so don’t be afraid to invest in a high-quality landing page tool. Whether it’s your landing pages, product pages or lead gen pages, web forms stand in the way of users and every conversion in your marketing strategy. The problem is form conversion rates are abysmally low (roughly 2.5%) and this simply isn’t acceptable in our books. We spent many years researching, designing and testing new approaches to form design and we’re now consistently getting way higher conversion rates from our forms and the one we create for our clients. We took all of these insights and built them into Leadformly, a form design, analytics and optimisation tool that will have you turning more of your existing traffic into qualified leads. Did you know that 73% of B2B marketers say webinars are the most effective method of lead generation? We’re not surprised one bit because our webinar lead gen strategy remains one of the most crucial elements of our business strategy although we’ve refined ours a lot to get the best results over the years. We now use a combination of Everwebinar, Leadformly and ActiveCampaign to automate our webinar strategy so that it’s generating leads around the clock and nurturing them on our behalf. We’ve essentially got a fully-fledged lead gen strategy that does everything for us and our sales team only needs to step in at the final moment. To find out how you can do the same, take a look at our ultimate guide to automated evergreen webinars. This is one marketing strategy you don’t want to be missing out on. Now we’re getting to the real nitty-gritty. This is where you’re generating leads from people who are itching to hit the buy button; people who are about to make the purchase – and you want to make sure it’s you they buy from. We said earlier that Google is the undisputed lead generation king and a lot of this comes down to the mighty Google Ads. There is no other channel where you can pinpoint users who are literally searching for products and services to buy – the online equivalent of someone running towards you with their wallet open. This is assuming you know how to target the keywords that show the highest purchase intent (eg: “buy…”, “free delivery”, “in my area”) and are willing to pay for your ad to be seen when it counts most. Google Ads isn’t only about lead generation, though. It’s also one of the most important lead nurturing tools, thanks to remarketing. As soon as that traffic lands on your site, you’ve got a channel to keep reaching out to them, even if they don’t convert first time around. When people turn to Google, they’re actively searching for things and this is the real power behind Google Ads. 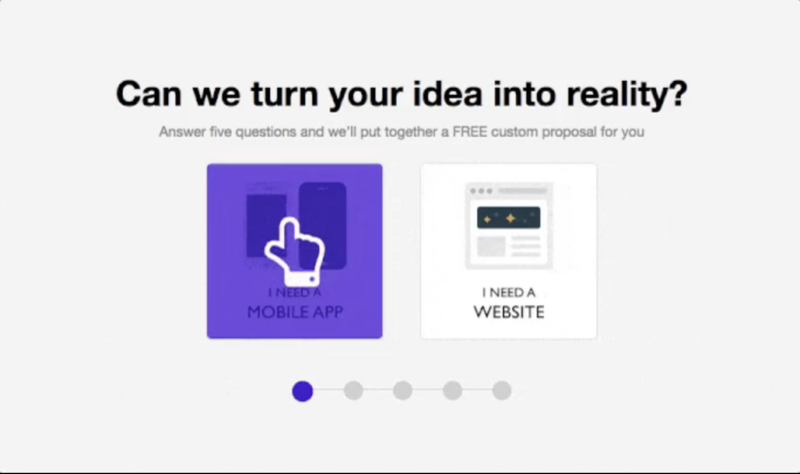 You can target users who are literally searching for your products/services. Social media doesn’t have this benefit because people aren’t searching – they’re scrolling through their feeds. They’re not in shopping mode; they’re in content consumption mode and this changes everything. Facebook’s answer to this has been creating one of the most advanced targeting systems in modern marketing, where you can pinpoint specific audiences such as men in their 40s who are about to get married and could be ready to overspend on a luxurious honeymoon before their chance slips away. It’s a different kind of magic but it’s equally as powerful and this is precisely why Facebook is giving Google a serious run for its money in the online advertising space. Combine these targeting options with Facebook lead generation ads and you’re looking at one of the most powerful lead generation tools in the industry, whether people realise they’re in the market to make a purchase or not. Each of the tools we’ve looked at in this article can help you capture more leads but they specialise at capturing different types of leads and at different stages of your sales funnel. Understanding what these tools/channels are good at and understanding how to make the most of them is crucial if you want to generate a high volume of valuable leads. If you think any tools need to be added to this list, I’m all ears – so be sure to chip in with any suggestions.